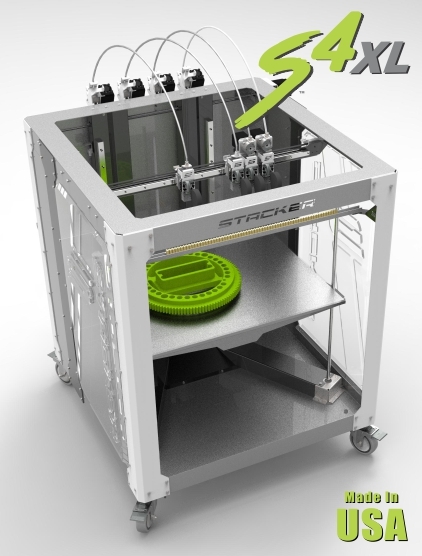 The BuildTak™ FlexPlate System for the Stacker S2 provides easy removal of your 3D printed parts. 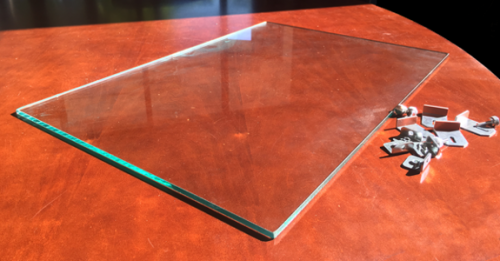 No more gouging of your BuildTak™ or breaking parts while trying to pry them from your print bed. 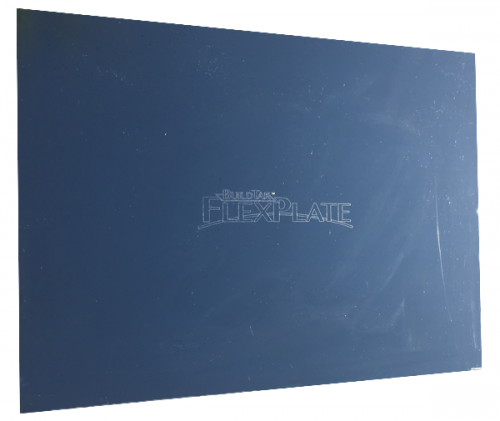 With the FlexPlate System, your parts will literally ‘pop’ off when you bend the FlexPlate. The FlexPlate System includes the metal BuildTak™ FlexPlate a sheet of our custom STACKER BuildTak printing surface, and a unique magnetic mounting base. 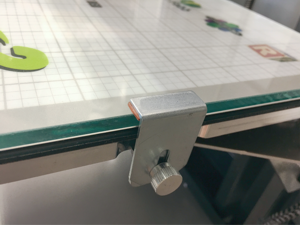 The magnetic mounting base affixes permanently to your aluminum bed. 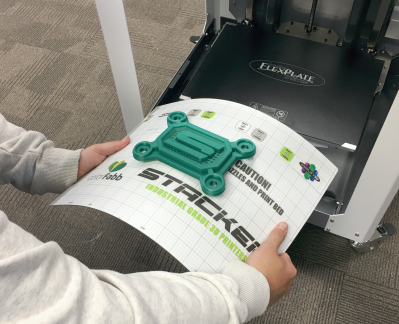 The magnets hold the metal FlexPlate in place during printing, and when the job is complete, simply remove the entire FlexPlate and flex it to remove your 3D printed parts. 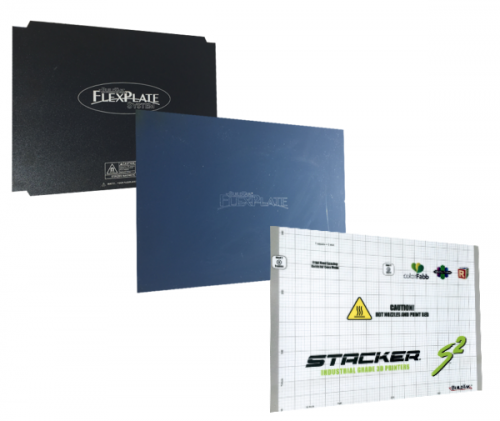 The BuildTak FlexPlate System consists of three components: (1) a metal BuildTak™ FlexPlate, (2) a sheet of our custom BuildTak printing surface which you attach to the FlexPlate, and (3) a unique magnetic mounting base. 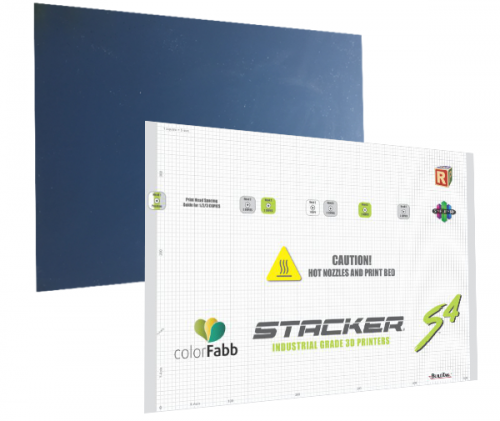 The magnetic mounting base affixes permanently to your Stacker’s aluminum print bed. 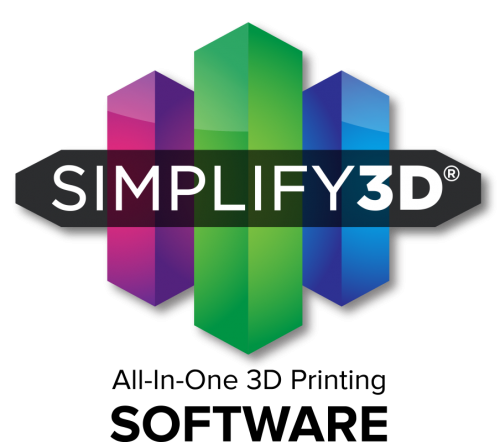 The magnets hold the metal FlexPlate in place during printing, and when the job is complete, simply remove the entire FlexPlate to ‘pop’ your 3D printed parts from the FlexPlate. Once affixed to your aluminum bed, the magnetic mounting base is permanent. 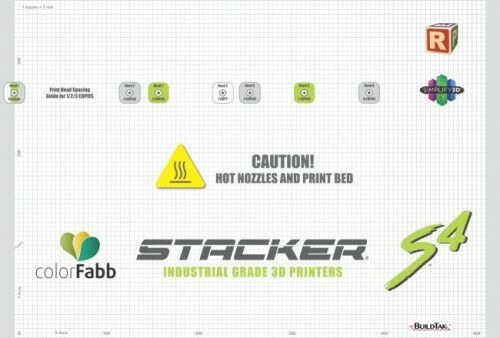 Note, the FlexPlate system will reduce the maximum achievable temperature of your print bed by approximately 10°C. 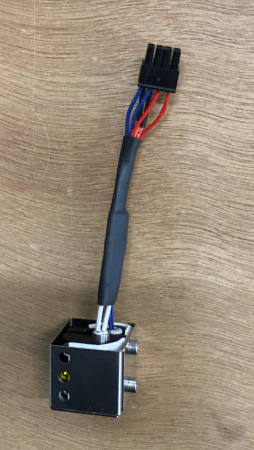 When printing production parts, use a second FlexPlate to reduce times between prints. 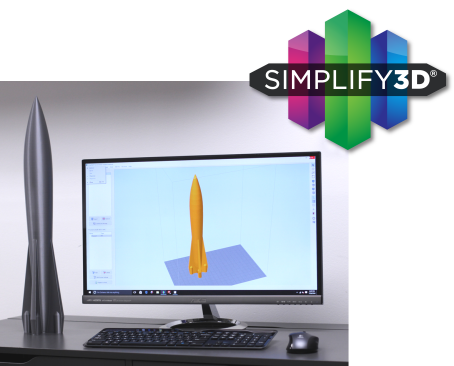 Simply swap FlexPlates and start printing while you allow your freshly printed parts to cool.